I started writing this post a couple months ago and somehow never finished it. My goal was definitely to write one of these posts every single month because a lot can happen in pop culture over the course of a month. I have failed on that part, but plan to keep up on it in the future. This is alltelevision because the movies I watched were from a few months ago and I don't really feel like writing about them. But it's almost a new month, so I can write about more movies + music! 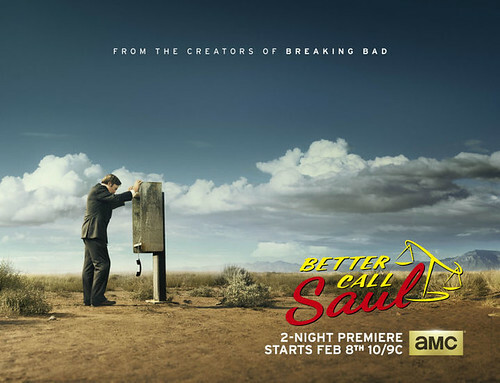 For those of you unfamiliar, Better Call Saul is a prequel to Breaking Bad. 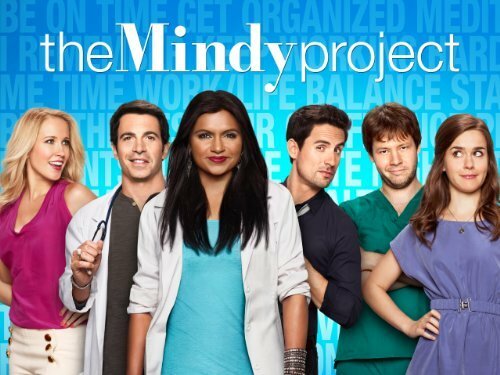 Which is my favorite show and the best show to exist. (If you haven't watched it, I don't really know what you're doing with your life.) I completely believe in the power of Vince Gilligan, but I don't always believe in prequels or sequels. I went into this expecting very little, but in return I was rewarded. This show is very slow and overwhelmingly powerful. It's visually stunning and well done. It's not necessarily a show we needed, but it's definitely wonderful and compelling. I am so glad that it exists because honestly, it makes so much sense. This season ended a few weeks ago so you can definitely catch up! Which is my personal favorite way to consume a show. This was a hard one to see end. Parks and Rec has been in my life for so long. I've grown with these characters, the plot, and the inside jokes. It's an intelligent show with strong intelligent women. It's also a show about growing up and the power of friendship. It's also downright hilarious. It combines everything one show should and I have never been more upset about a show ending. The series finale made me cry (like they always do), but this time I really felt like I was losing some of my best friends. But the good news? I know they all got the endings they deserve. 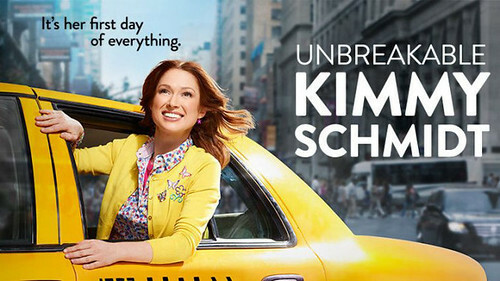 I love Tina Fey's writing and I love everything about Ellie Kemper. This show was exactly as hilarious and fun as I expected. It's lighthearted and yet, it deals with some pretty huge issues. It's the perfect balance. Like all Tina Fey shows, this one is full of perfect one liners and characters that make you fall in love. Is there a season two yet? 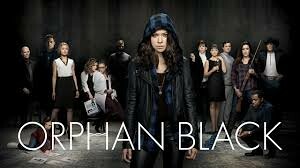 This is one of those shows that I binge watched three seasons of so quickly that I all I could think about was Orphan Black. I have impatiently been awaiting the new season and while we're only one episode in, I'm already drawn back into the story. I never thought that I would be into a sci-fi show about clones, but you know what? It's freakin' awesome. Tatiana Maslany is a damn good actress. There are times when I am lost. There are also times when I am convinced that the writers will never be able to pull off intertwining pieces of the story, but so far, so good. This is a show I never anticipated liking, but it's one that has truly made me laugh. It's quite simple and not always perfect, but it definitely deserves a place in the sitcom world. Mindy Kaling kills it with the one liners and her character is just as obsessed with pop culture as I am. This season was just as good if not better than the past few and I'm glad there's at least one short lighthearted sitcom I enjoy. This show is absolutely wonderful. It's about the misadventures of a Richard and his friends as they create computer software that is worth a lot of money. 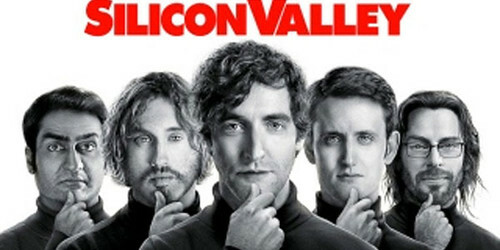 Richard and his friends are all super intelligent, but they also lack a business sense and have no idea what they're up against in the Silicon Valley as they attempt to get rich of their idea. It's absolutely hilarious as all things Mike Judge (King of the Hill, etc) does. This is a must watch even if you're not much for computer programming. 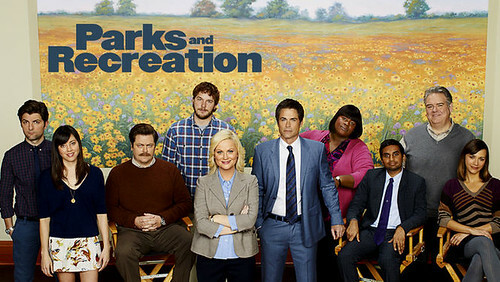 It's really a show about so much more and the entire cast is wonderful and hilarious.